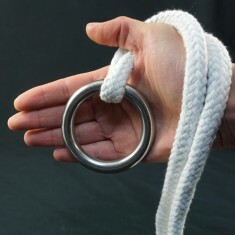 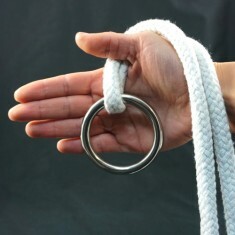 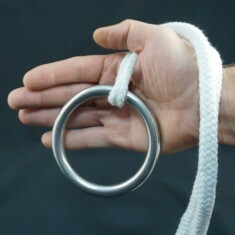 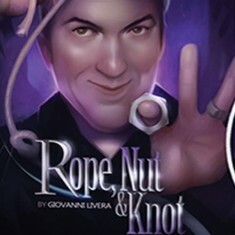 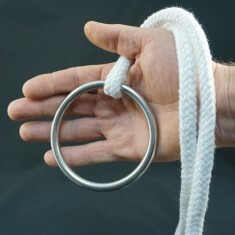 This nut is similar to the nut used in Giovanni Livera's Rope, Nut & Knot routine. 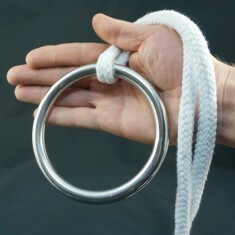 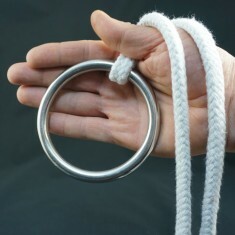 It's also a great stand alone 'gag' prop, small enough to easily palm, but big and heavy enough to have great comedy value! 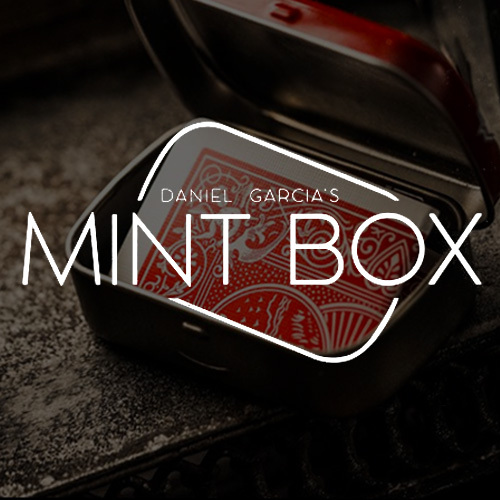 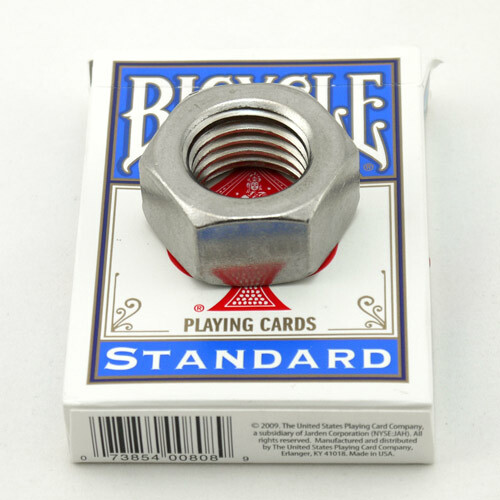 Apparently drop it from a card box or produce it from somewhere impossible, with a bit of imagination, this has endless comedy potential! 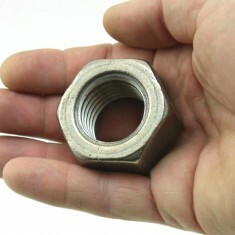 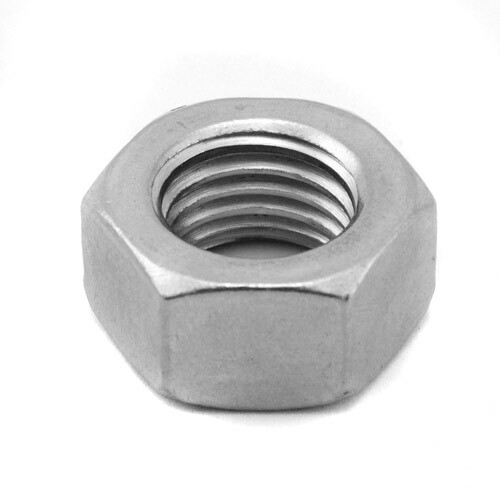 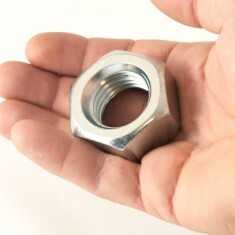 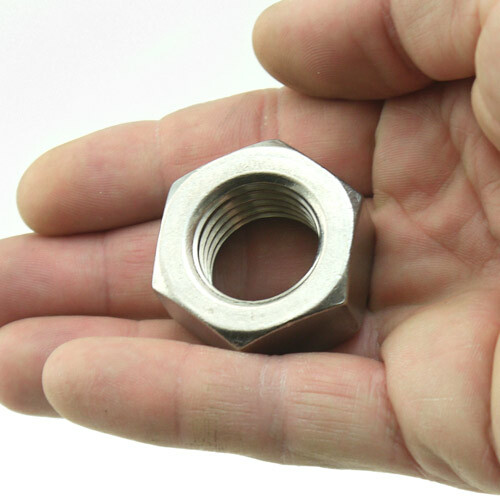 This nut is slightly smaller than our standard replacement model.